I seem to have developed an interest in the Suliban cell ship from Star Trek Enterprise. It only seemed to be 3.25 meters, just as Graham said in DITL. However, that would only be a suitable size for a Suliban, not a human, as he/she wouldn't be able to fit comfortably in it. Seeing as how my bedroom in the USA is about 12.5 feet (or 3.81 meters), would that suit as the size of a Cell Ship cockpit? And would it be possible to double that? That way the 3.81 meters would suit as a cockpit, and the remaining space could possibly be used to house a sort of mini - warp core and supporting equipment (such as life support equipment, power conduits, phaser coils, etc.)? What would be the purpose of a Federation cell ship? 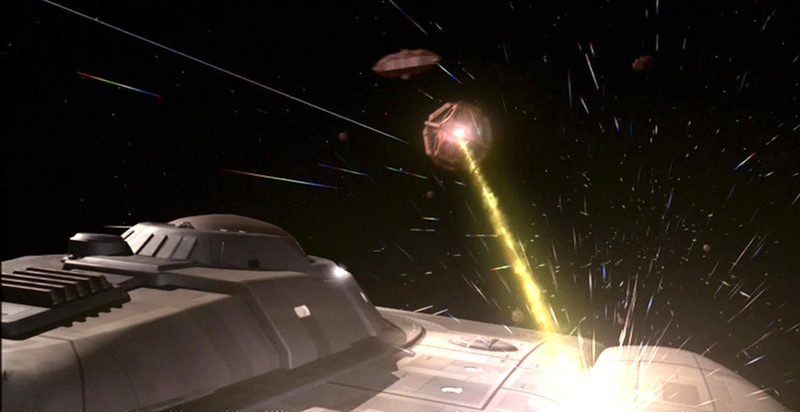 Meste17 wrote: I seem to have developed an interest in the Suliban cell ship from Star Trek Enterprise. It only seemed to be 3.25 meters, just as Graham said in DITL. However, that would only be a suitable size for a Suliban, not a human, as he/she wouldn't be able to fit comfortably in it. A cell ship is a form of transport, not a house... very few forms of transport have 12.5 feet of headroom in them. If you're suggesting that Earth Starfleet build these things in the Enterprise timeframe, I doubt they have the capability. 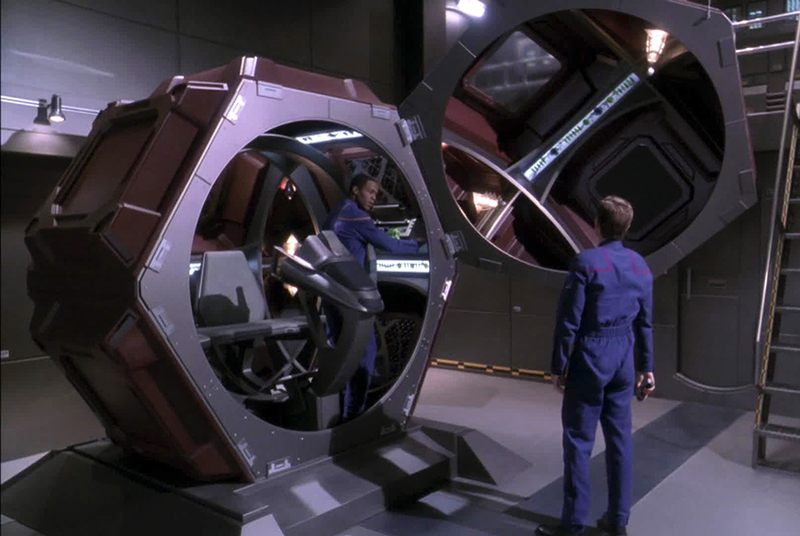 Cell ships are far, far beyond NX-01 technology - a warp core that can do Warp 5 or more, in a ship that size? Cloaking technology that will be only a theoretical technology even in the Original Series, 100+ years later? These things are practically magic compared to what Earth builds. They've had a cell ship to look at, sure, and they might have clues from that, but that's not the same thing as being able to build one. You could hand an iPad to Issac Newton and he could examine it all he likes, he could even learn how to work it, but his society is simply incapable of reproducing it. If you're suggesting this could be done in the TNG era, then cloaking devices are illegal, so no. The other thing is these ships would be short ranged as there wouldn't be enough room for creature comforts like food and getting rid of bodily waste. But... where do you poop? Or that seat is the toilet. Do it like the movie Idiocracy. 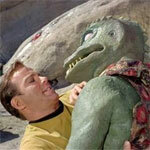 McAvoy wrote: What would be the purpose of a Federation cell ship? Maybe for the purpose of actual spy missions maybe? Well that's exactly what I was implying, a TNG era ship, but no I was not suggesting that Earth Starfleet build them, only the Federation Starfleet build them, but to answer your question, WITHOUT cloaking devices. However, they DO have mini shuttles, such as the Type 18 shuttlepod, so yeah. Also, I suppose that I meant the Type 15 shuttles. TNG I doubt needs these ships. They might make for a alternative for one or two man shuttles. Hell, or use them as drones to swarm approaching enemy ships in less patroled areas. Well I can see the cloaking device problem, but what about a ship WITHOUT one? Like as an experimental TNG prototype? Again what is purpose of the ship? As an unmanned drone they might present enough targets to give the opposing side trouble (similar to the recent Star Trek: Beyond movie), but once th opponent deploys a fast-firing weapon they will be popping all over the place. They are basically part of the "Why doesn't Star-fleet use fighters" argument, and we have two threads about it here and here.